a. 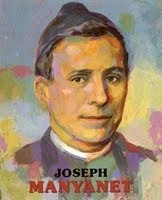 Formation of a community of persons, based on the love among all the members of the family–the man and the woman as spouses, as parents towards their children and vice versa, towards the relatives and elderly— which drives them to a deeper communion which is the foundation of married and family life. b. At the service of life, which encompasses not only the transmission of life as cooperators with God’s creative love, but also education, a right and duty of the parents to help their children to live a full human life. 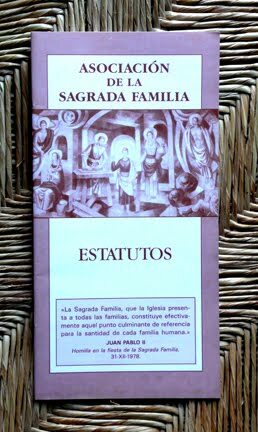 c. Collaborating in the development of society, since the family, the first cell of society, offers the first experience of communion and participation (Familiaris Consortio 42-43). d. Participating in the life and mission of the Church, since there are many and deep ties which join the Church and the family, which make of the latter a “church in miniature” (ecclesia domestica) so that in its own way the family is a living image and historical representation of the mystery of the Church (FC 49).